Part of our shop’s top-notch service is sharing a wealth of knowledge and expertise with our customers. Coming to our shop is a smart move for all Springfield drivers, but our job is to keep you out on the road. That’s why customer education is vital to your vehicle’s performance and longevity. Our service experts will always steer you in the right direction. 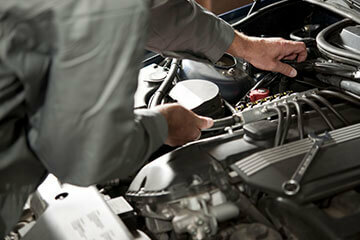 View our Article Archive for Automotive Tips, Service Articles, and More!